The Hotel LA SCALETTA has magnificent panoramic terraces overlooking Florence, a comfortable and friendly environment in a Fifteenth-century "palazzo" in the historic centre. One hundred metres from theOld Bridge and Pitti Palace, in ages-old Via Guicciardini. 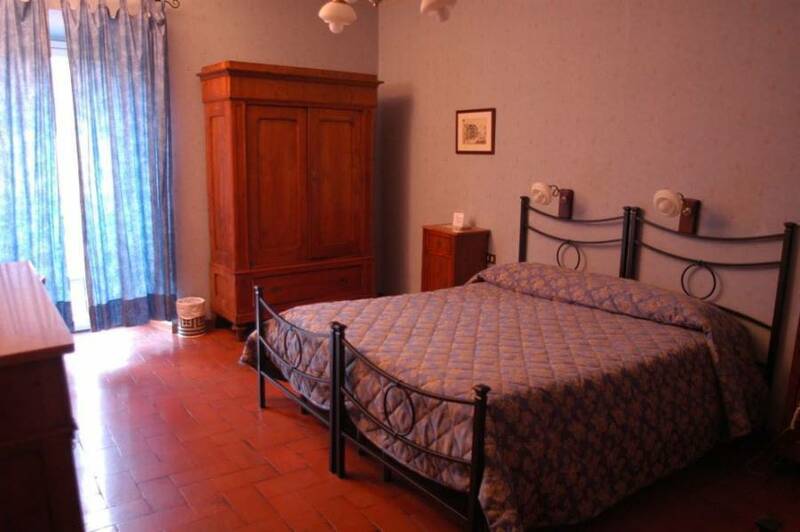 Our rooms are decorated in old Tuscan style with telephone, tv and air conditioning. The Hotel LA SCALETTA is the perfect place to stay even just for a few days. You have the chance to discover the beauty & art of Florence with it's wonderful monuments, then to be wined & dined with excellent food & wine of which they are renowned world wide. Our guest have all the main sites of art & museums within a few steps. In a very short distance you will find the Old Bridge, Pitti Palace, also the beautiful Boboli's gardens. This historic center offers the famous Uffizi Gallery, Old Palace (townhall), Accademia museum (David by Michelangelo), Cathedral of Florence with it's Dome by Brunelleschi, Basilica of S. Croce (We are able to book your tickets so no queue's). This area is one of the most beautiful of the city center. You are also surronded by shops & historical craftmen's studios, as well with many bars, fine restaurants. Ideal place from which you can reach anything without needing a car. 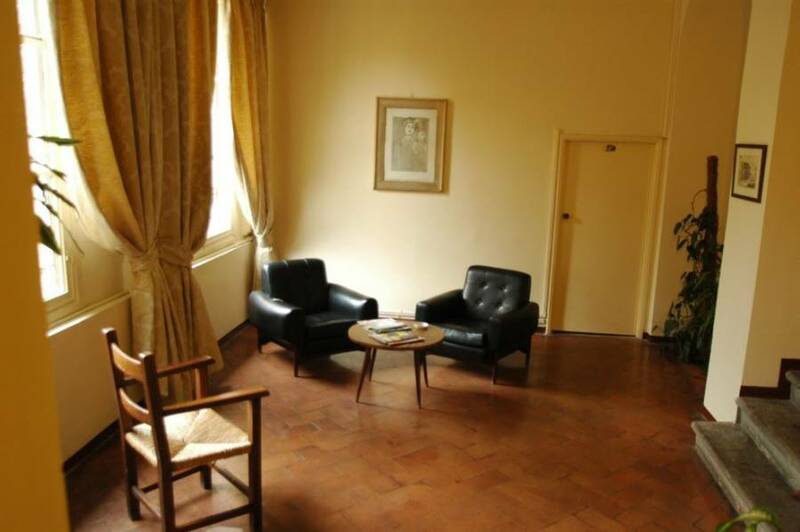 For those who are looking for comfortable rooms in the heart of the most popular renaissance city in Italy. One hundred metres from the Ponte Vecchio and from Palazzo Pitti, in ages-old Via Guicciardini. P. zza Signoria 300 mt.